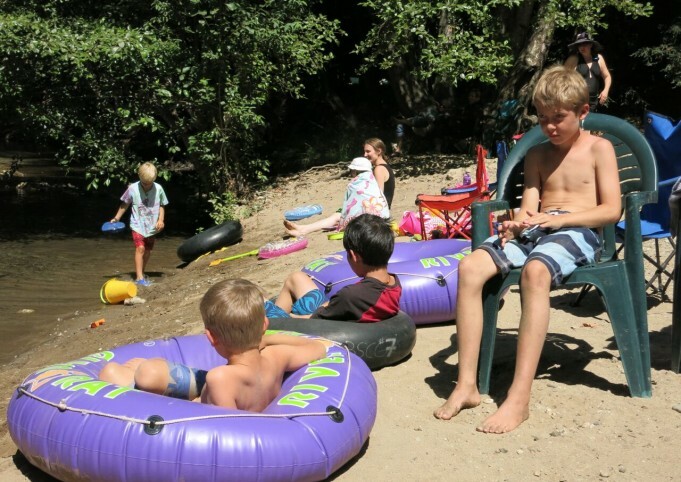 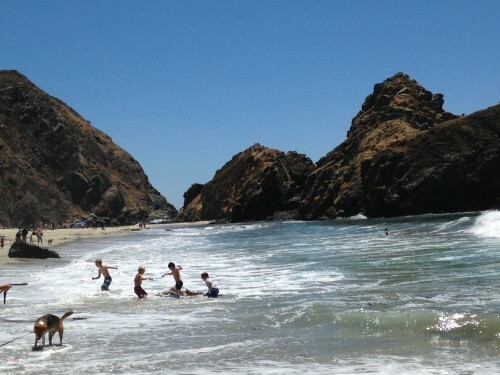 Every summer we have an all-parish camping trip at the Santa Lucia campground in Big Sur, right on the river. 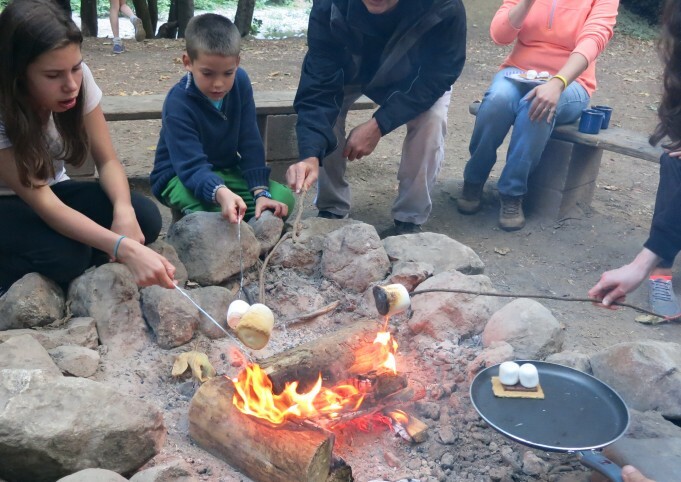 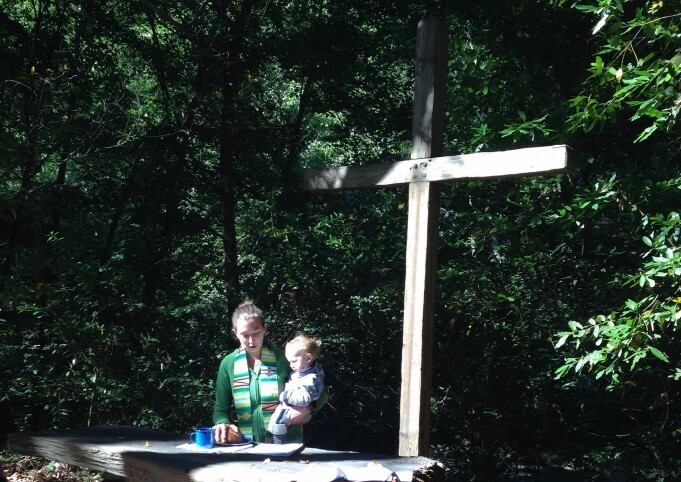 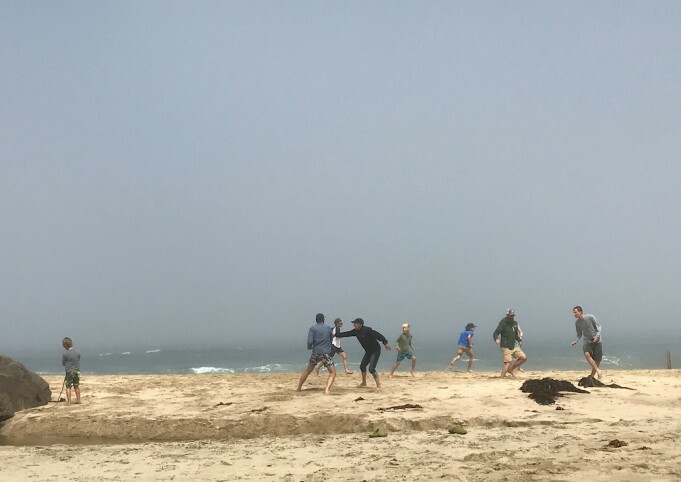 The weekend includes swimming, singing and s’mores—as well as a group dinner and informal Sunday morning Eucharist at the outside chapel at the campground. 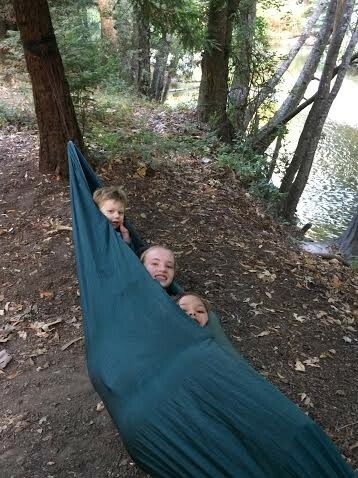 In 2018, our camping trip will be July 20-22.